(Golden, Colo.) – For the upcoming season, the Yeti Fox Factory and National Teams will set sights on the international and U.S. race circuits including the Enduro World Series and Big Mountain Enduro. The team will be led by two-time EWS World Champion Richie Rude and returning Yeti National Team riders, Shawn Neer and Jubal Davis. Neer locked down the BME overall title last year and is looking to do the same in 2018. The pro-team riders will be joined by U21 athlete, Duncan Nason. Nason captured a second-place finish at EWS Aspen in 2017, showing he has the muster to take on more international racing this season. 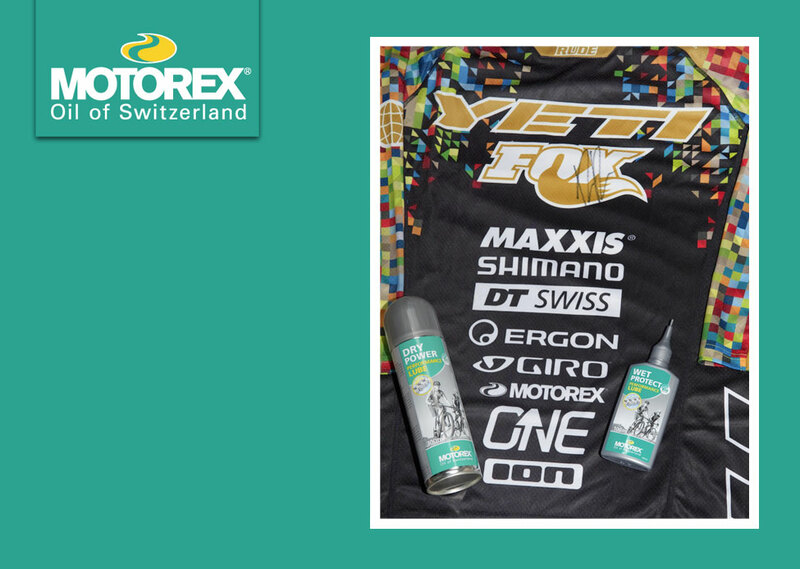 The Yeti Fox Factory Team continues to thrive with the support of long-time and generous sponsors that offer high-performance products put to the test on the most grueling race tracks in the world. Sponsors for 2018 include Fox Racing Shox, Maxxis, Shimano, DT Swiss, Ergon, Toyota, Giro, Motorex, OneUp Components, Ion, Renthal Cycling, Stages Cycling, Backcountry Research, Chris King, Feedback Sports, Victory Circle Graphix, Honey Stinger, RockyMounts and CushCore. This entry was posted in Bicycle Sponsorships, Industry Partners, News. Bookmark the permalink.